The BCE Clifton 5ft folding pool table is the ideal starter range table. Not only does it look great and play well for an entry level home table, but it also features the very popular vertical folding system. 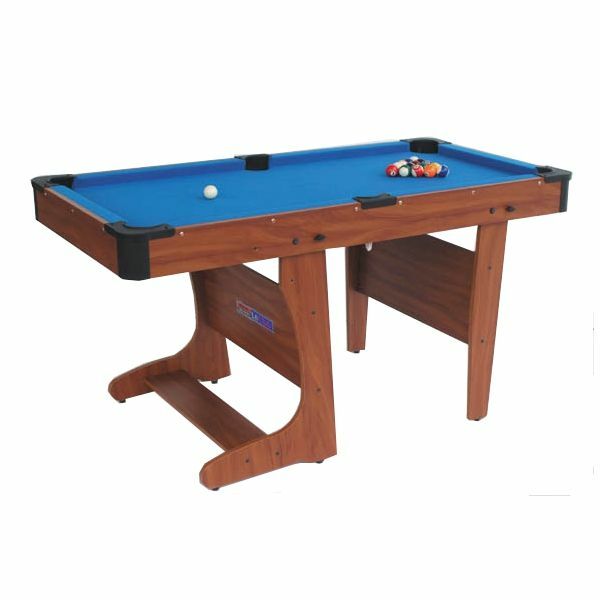 The BCE Clifton 5ft folding pool table is supplied with all the essential accessories to play the game, including two 48” (122cm) 2-piece cues, a set of 1 7/8” (47.5mm) pool balls, a pool triangle, and two chalks. The table also has a leg levelling system to guarantee it is set properly. Great product at a very reasonable price. Easy to fold and unfold and not to heavy to lift. Came with everything you need; cues, balls, chalk and a triangle. 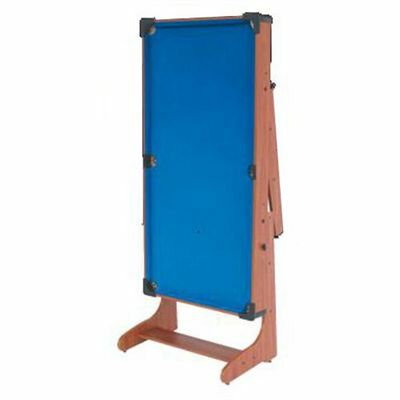 for submitting product review about BCE Clifton 5ft Folding Pool Table.